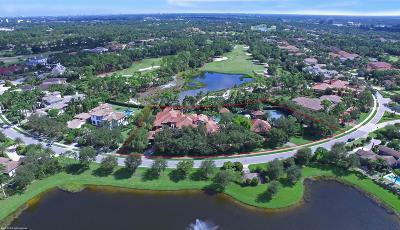 Are you looking for an affluent and prestigious golf and country club community with a small town feel? 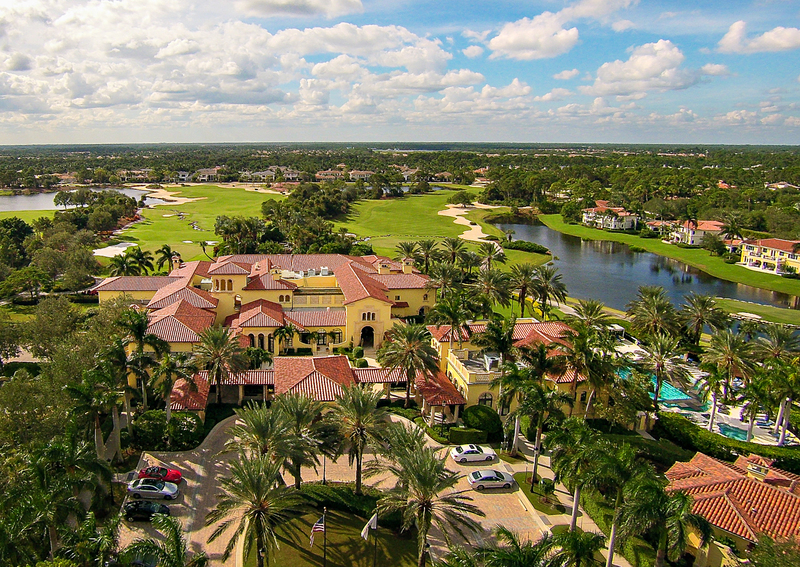 Then look no further than Old Palm Golf Club. 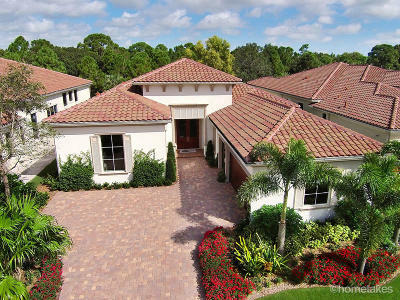 Located in the heart of Palm Beach Gardens just north of PGA Boulevard between the Florida Turnpike and I-95, Old Palm Golf Club is a masterful planned golf and country club community designed around a Raymond Floyd signature golf course. 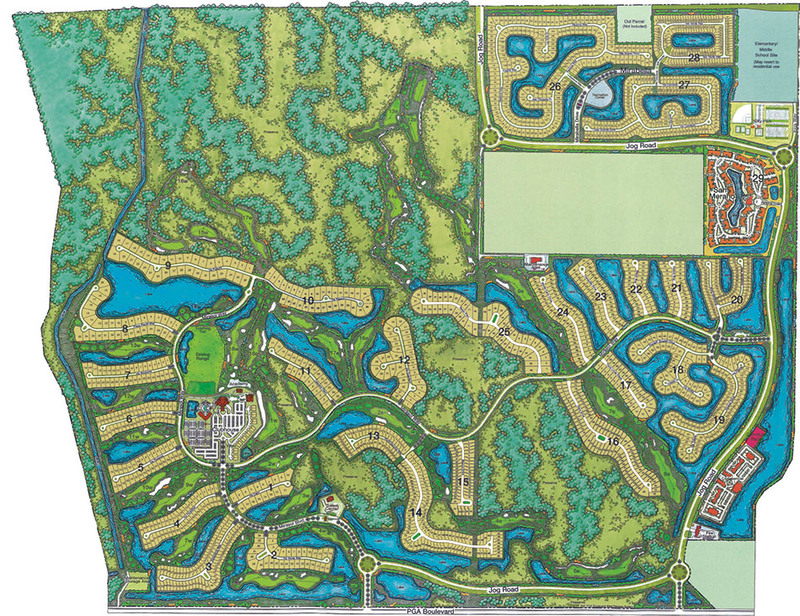 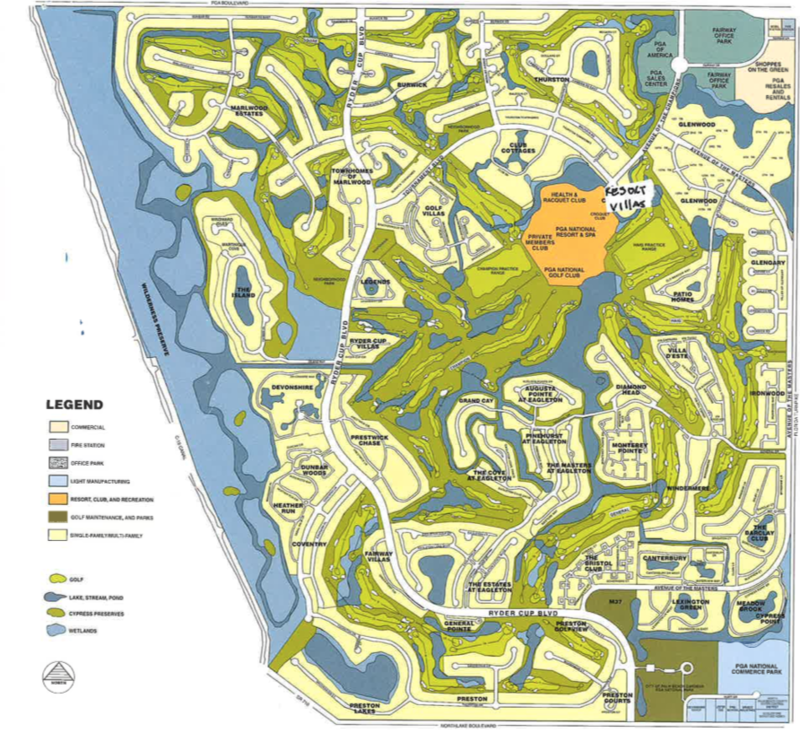 There are 330 single family homes in Old Palm Golf Club divided amongst three distinct subdivisions including Golf Estates, Grand Estates, and Custom Estates. 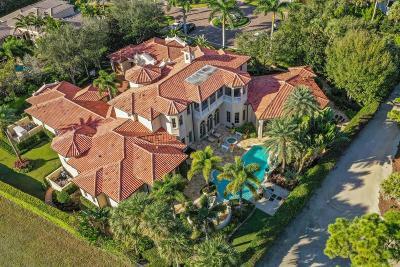 Golf Estates features single family Palm Beach-inspired estate homes ranging in size from 3,400 square feet to 5,000 square feet. 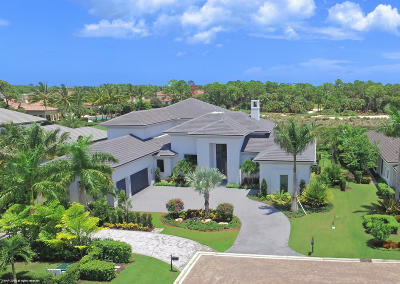 Each of these homes sits on home site over acre in size and offer spectacular views of private water features, the manicured golf course, and surrounding preserves. 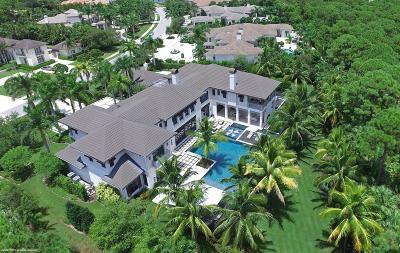 Island-inspired custom decorated homes are found in Grand Estates ranging in size from 4,800 square feet to over 7,000 square feet. 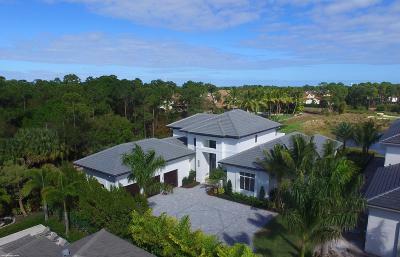 In addition to the acre home sites, homes in Grand Estates feature luxurious interiors such as chef-inspired kitchens, spa-inspired bathrooms, and custom wood work throughout. 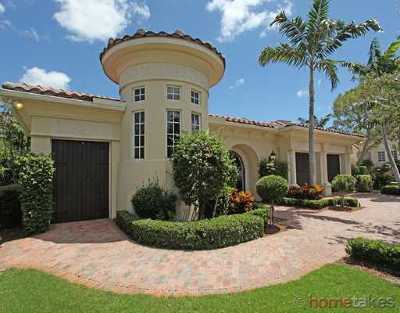 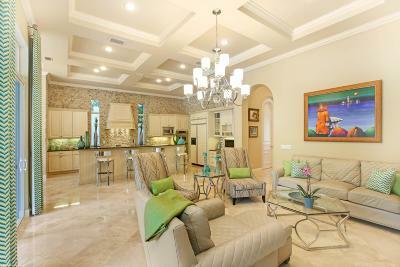 Custom Estates is the finest of the home collections found in Old Palm Golf Club. 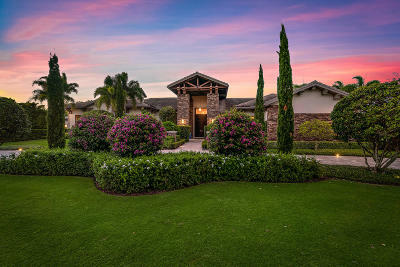 In addition to the 7,000 to over 15,000 square feet of living space, homes in this subdivision are known for their unparalleled quality of design and execution. 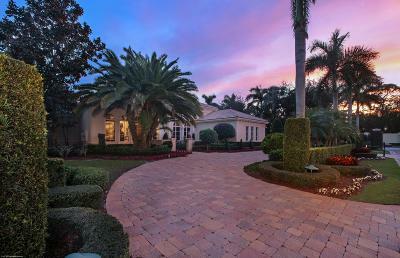 Prestigious and glamorous living in Old Palm Golf Club ranges in price from $900,000 to over $14 million.